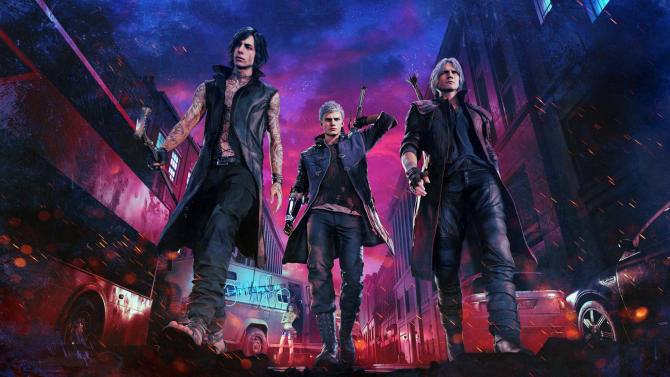 Capcom's latest entry in the Resident Evil series looks to be doing gangbusters over the previous entry in the survival horror series. 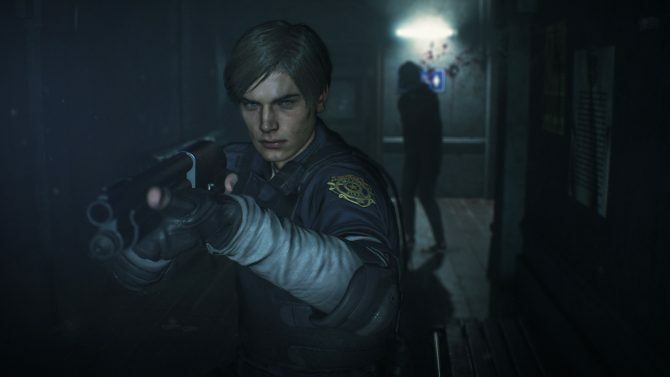 It looks like Capcom’s newly released remake of Resident Evil 2 is doing quite well on Steam compared to the series’ previous entry, Resident Evil VII: Biohazard. 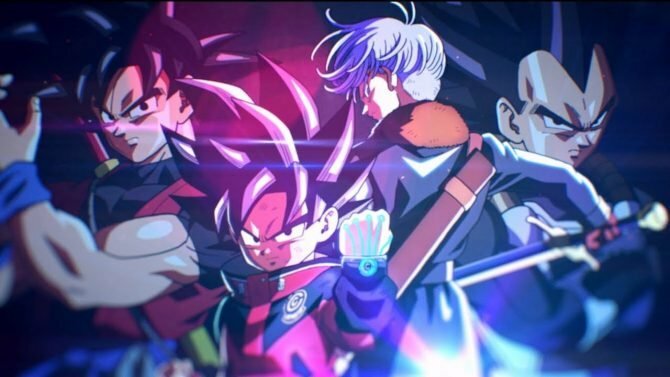 A Resetera user noticed that at 1:00 a.m. the game had a concurrent player count of around 54,000, and according to the game’s Steam stats right now, it reached a peak of 55,164. For some perspective, Resident Evil VII: Biohazard reached a maximum peak of just over 18,000 according to Steam Charts. I guess you really can’t beat the classics. For the time being, Monster Hunter: World still stands tall as Capcom’s most successful PC title to date. 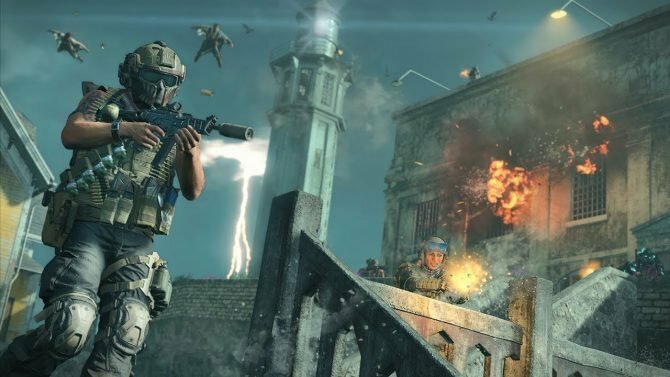 The game’s player count peaked at just under 330,000 when the game launched in August of 2018. If you’re still hammering away at World, you can expect a new expansion sometime later this year. 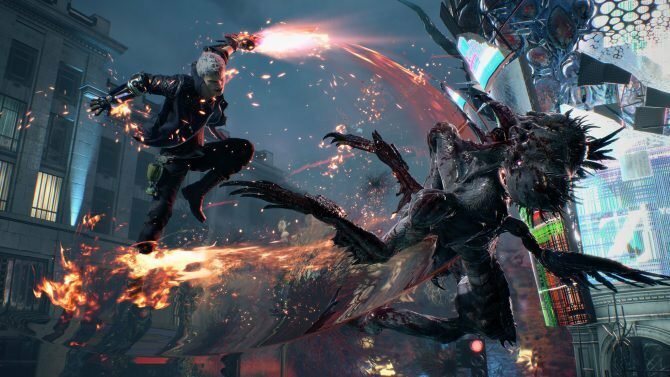 No matter what game’s on top though, successful PC ports means Capcom will more than certainly bring more of their titles to the platform in the future; everybody wins. In other Resident Evil 2 news, Capcom released a very 90s-style live-action trailer for Resident Evil 2. Additionally, players can expect some sweet post-launch content in the form of retro costumes for both Leon and Claire, as well as a new mode. 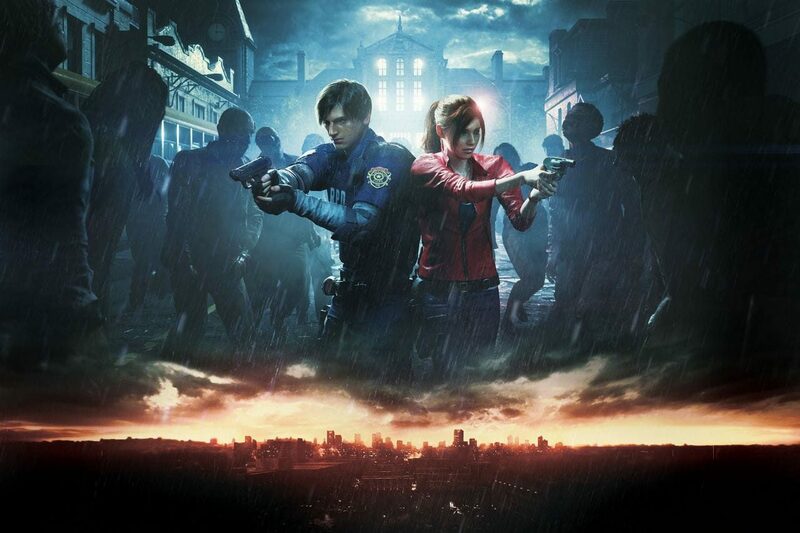 We recently released our review for Resident Evil 2, giving it a remarkable 9 out of 10. 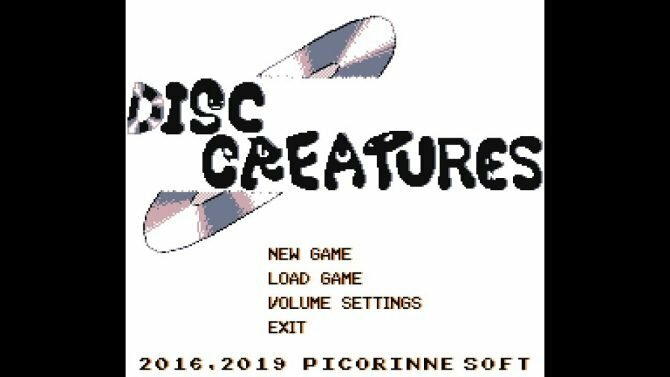 Definitely check that out if you’re interested in picking up the game up for yourself. Resident Evil 2 is available now on PC, PS4, and Xbox One. 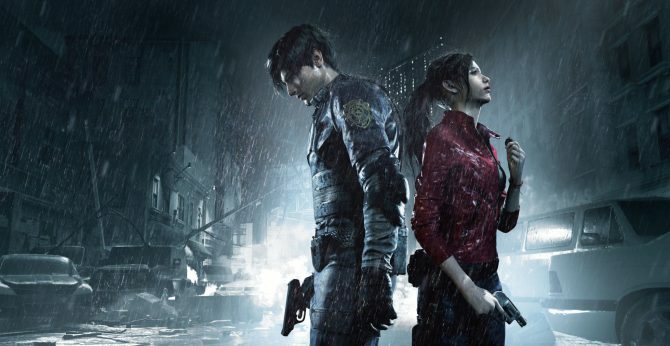 Capcom has provided a way to unlock all in-game rewards for Resident Evil 2 if you're willing to pay the money for it.